Yesterday Red Sox fans had to take the bitter with the better. As usual in life, with good things always comes bad things as well; nothing can ever be entirely perfect. In the 3rd inning, David Ortiz connected on a Luke Hochevar pitch and sent it deep for his 300th career homerun. Big Papi has hit safely in 25 of his last 30 games now, and it seems he has recovered from his troubling start to the season. 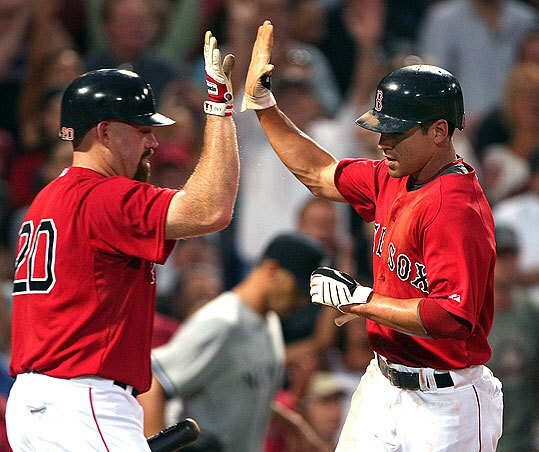 The joy of seeing Papi get #300 didn’t last for long, though. We came into the game expecting it to be an easy one. Kansas City is a below .500 team, and they were a dismal 3-6 in their last 10 coming into the game. 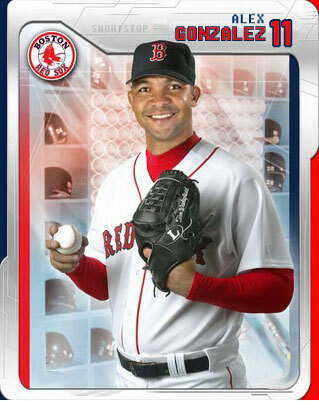 Their starter Luke Hochevar hadn’t pitched in Fenway since facing Jon Lester during Lester’s no-no last year. Luke Hochevar actually didn’t pitch so bad, though. He threw 6 innings, and allowed 5 runs, but nevertheless got the win after our relievers once again blew a lead. 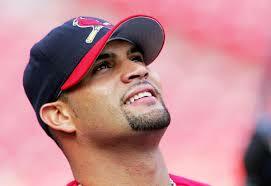 Manny Delcarmen and Justin Masterson both let up 2 runs, making the score 7-5 Royals in the 6th . It had been 4-3 when Penny left in the 5th, and he later said that he had felt confident after leaving the game. “Anytime you have the lead after the fifth, I’m happy as a starting pitcher,” said Penny after the game. We ended up losing 8-6 as the Royals’ ace closer Joakim Soria squandered a threat in the 8th and put us away in the 9th. Even Jacoby struggled, and he rarely struggles, especially in the field. It was a disappointing game once again, and it exemplified the troubles that have become commonplace for our bullpen. Even worse, the Yankees beat the Twins 6-4 to complete the sweep, tying us for first place in the AL East. I can almost see this guy laughing as we struggle to understand just what it is that has suddenly put us in a tie with a team we led by 5 games on June 23rd. 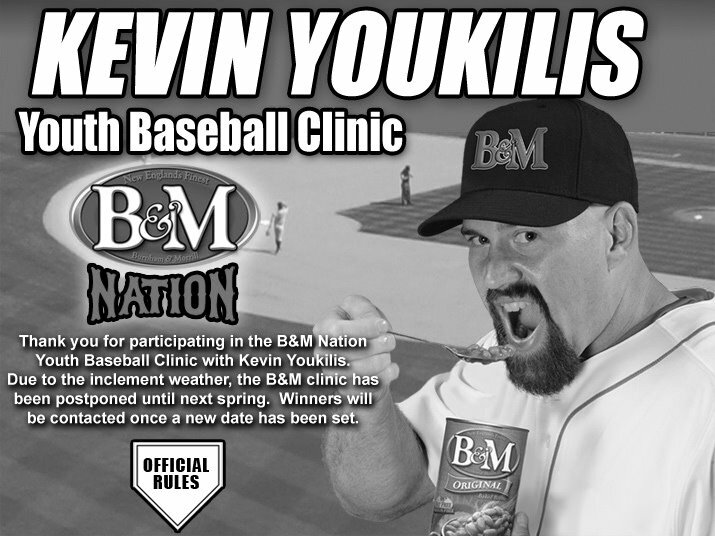 By the way, Youk is officially the man. In closing, I wish good luck to all the players going to the All Star game and congratulations to the winners of the final vote, Brandon Inge and Shane Victorino. Both are deserving winners and are good additions to both the AL and NL teams. Yesterday in my blog I complained about the Red Sox’ inability to win games when they’re on the line as of late. Takashi Saito wasn’t able to hold our opponents in 2 recent games, and we paid for it. Today, thankfully, my call was answered with a huge win for the Sox, and the score was close again in the 7th. It was 4-3 Mariners, as they had gotten a huge boost in the 4th when Ronny Cedeno hit a bases clearing triple off Jon Lester. Lester called upon his strength and grit today, throwing 122 pitches in 6.2 innings, 82 of them for strikes. Aside from the 3rd, Lester pitched strongly, and the 3 runs allowed in that inning were unearned. 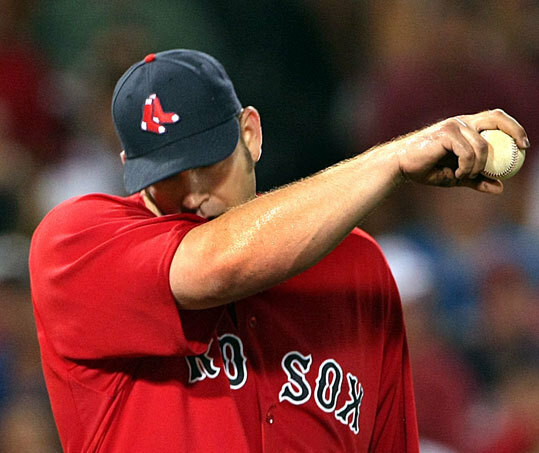 Trailing by one, the Red Sox faced Miguel Batista in the bottom of the 7th. 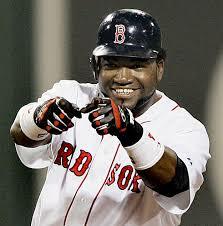 With 2 out and men on 1st and 2nd, David Ortiz came up to bat. 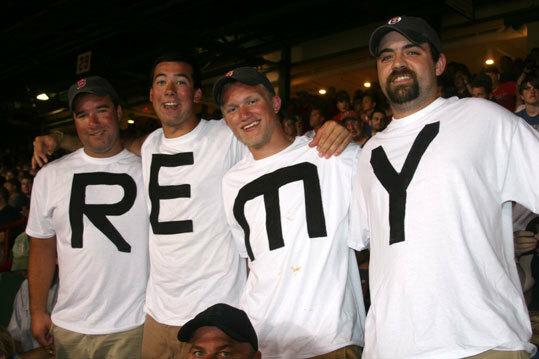 He had already homered in the 1st inning, and was looking to tie the game up. He rapped a single to right, and just like that we had tied the game. 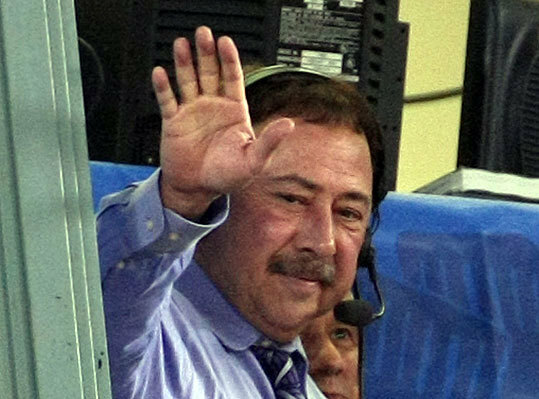 You can imagine my joy that we hadn’t blown it in the late innings, instead we had come back. That’s right, we didn’t surrender a huge lead or end up losing a tie game in the 9th. We came back in the 7th, and ended up absolutely putting the game away, scoring 5 runs in that inning. It was a well deserved and rejuvenating (did I spell that right?) win for Red Sox Nation and for the team. I felt like my prayer had been answered. But then the gifts just kept on pouring in. 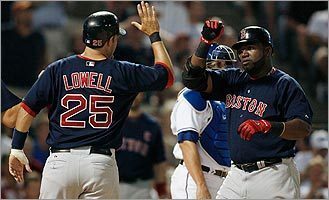 First, it struck me that Big Papi had gone 2-4, and most importantly, he had batted in the tying run that sparked the huge 2 out rally in the 7th. That’s just the kind of game a guy needs to get back on track. 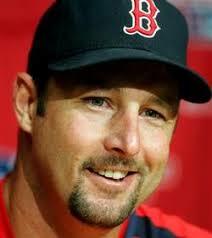 Second of all, I found out that Tim Wakefield had made the AL All Star team for the first time in his career. Wake has been a well loved and very dedicated player on the Red Sox for most of his career, and this was the perfect way to top off a great first half (of a season that will most likely be one of his last). He totally deserved it, and just seeing Wakefield’s name on there made the 5 other Red Sox names on the All Star team all the more worth it.